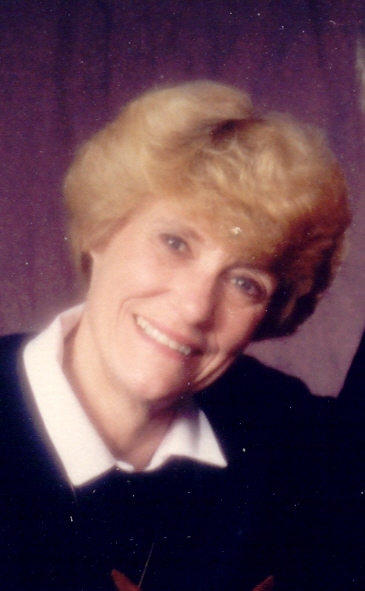 Donna L. Fleming, 72, passed away February 4, 2010 at the Thomason Hospital in El Paso, TX. Donna was born on October 28, 1937 to Guy and Garnett (Milburn) Wood in Chicago, IL, where she attended and graduated from high school. At the age of 20, Donna met and united with Russell V. Fleming on November 2, 1957. Donna spent her time raising Pamela and Steven Fleming while supporting her husband's military career. In the year of 1968 they found a place called Wall Lake, SD to call home. As a housewife and mother of two, Donna started her self-employment as a Photography/Negative Retoucher, retiring in the late nineties where she turned to her favorite hobby; gardening. Donna is survived by her son: Steven (Tania), grandchildren Stephanie and Taren, Panama City, Panama; daughter: Pamela Fleming, El Paso, Texas, grandchildren Wayne, Shana and Nickalas; great grandchildren Raquan, Jason, Alston, Jaxson, and Anthony; and one brother: Gale M. Evans, South Carolina. She was preceded in death by her parents and her husband. Visitation will be Friday, 5-8 PM at Barnett-Lewis Funeral Home. Funeral Service will be Saturday, 11 AM at Barnett-Lewis Funeral Home. Memorials may be directed to the VNA Hospice (Living Alone Program), 4171 N. Mesa Suite 500, Bldg D, El Paso, TX 79902.